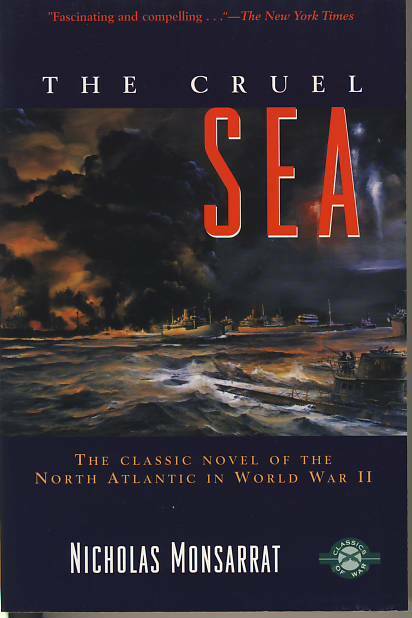 their desperate cat-and-mouse game with Nazi U-boats. 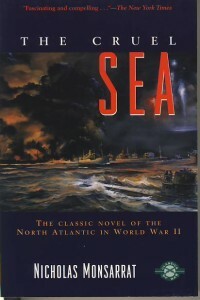 A BOMC Main Selection on its publication in 1951, THE CRUEL SEA remains an exciting tale of endurance and daring. Nicholas Monsarrat served in the Royal Navy during World War II and later joined government service. He died in 1979.